Together with the children we help, their mothers and fathers, their teachers, and other staff who participate in our projects, we are diagnosing the countries where we operate in order to more effectively make social and institutional impacts and guarantee that girls are protected and their rights fulfilled. 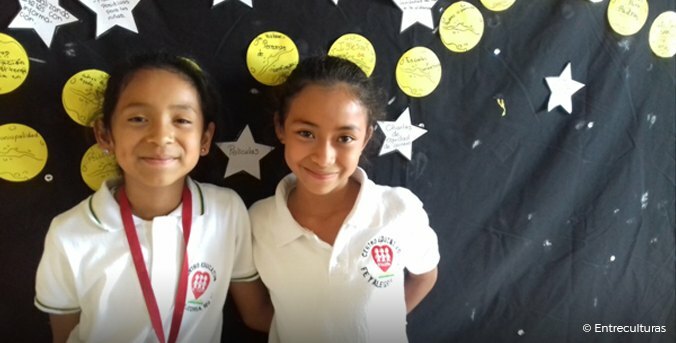 The diagnosis started in Guatemala, Chad, and Spain, with plans to soon analyse Haiti and DR Congo, as well as all other countries that participate in the LIGHT of GIRLS programme. These diagnoses make it possible to thoroughly analyse what we already do and detect the main issues, needs, and opportunities on the ground. We can also visualise the intermediate changes that we need to make and set out the steps we need to take and the resources we need to achieve the objectives.